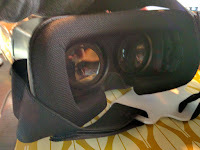 Over the past few days I have had more time to delve into the world of VR and utilize my Leap Motion. A Leap Motion is a gesture and motion tracker that will follow the motions of your hands to remove the need for a mouse. Leap Motion for the past 6 weeks has been running a 3D Jam 2.0 for developers to create their own software, apps and programs that would work and integrate with Oculus Rift (predominately) as well as other open source projects (such as Google Cardboard). 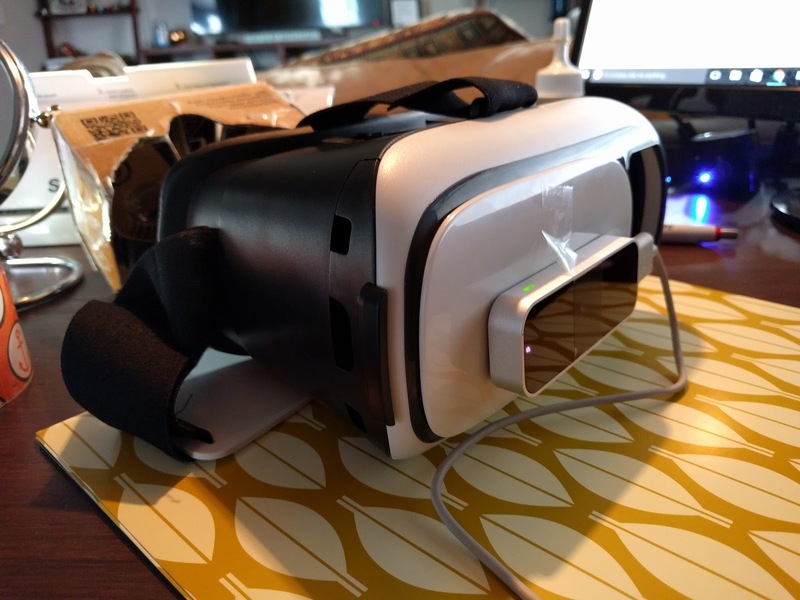 Trinus VR (previously known as Trinus Gyre) was created to provide PC gamers with a high-end virtual reality headset without needing to buy expensive hardware, because you already have the hardware in your pocket. 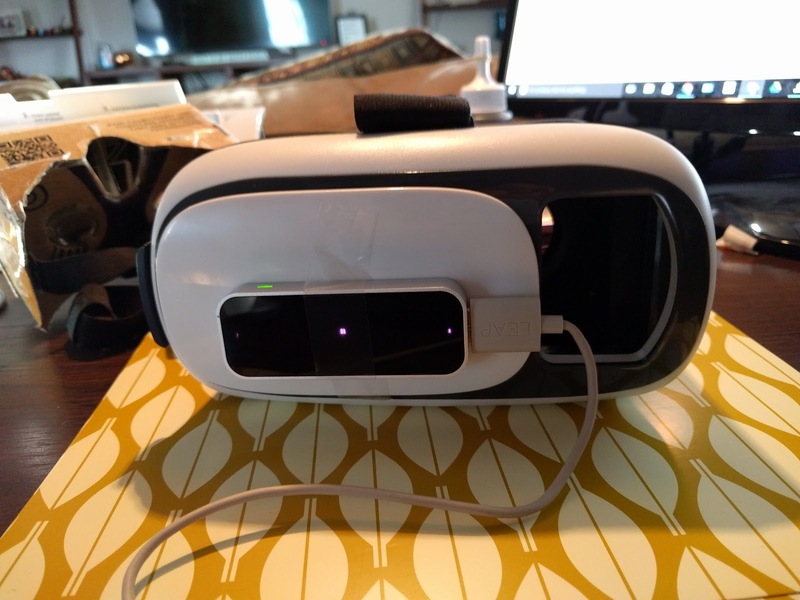 Trinus VR uses the display and sensors of your own phone to transform it into a portal to your PC games. Live your PC games in virtual reality today. 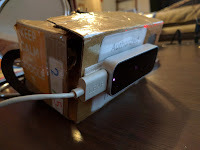 Once I attached the Leap Motion to the front of both my HooToo and my Google Cardboard, I had the same problem in both situations: Distance. 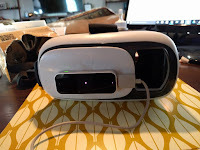 It was very difficult for me to figure out the distance from my hands to the Leap Motion which in turn made it difficult for the Leap Motion to sense my hands. I have not spent enough time working with the Trinius software, but I was unable to integrate the head tracking into my programs. Head tracking can run through Trinius in programs that have 360 degree rotation. The adhesive I was using continually fell off as the Leap Motion was getting quite hot. There is a Leap Motion vr developer mount for those interested for $20 through the Leap Motion Store. For the free version of Trinius, you are limited to 10 minutes at a time. For more time, the app costs $9.99.